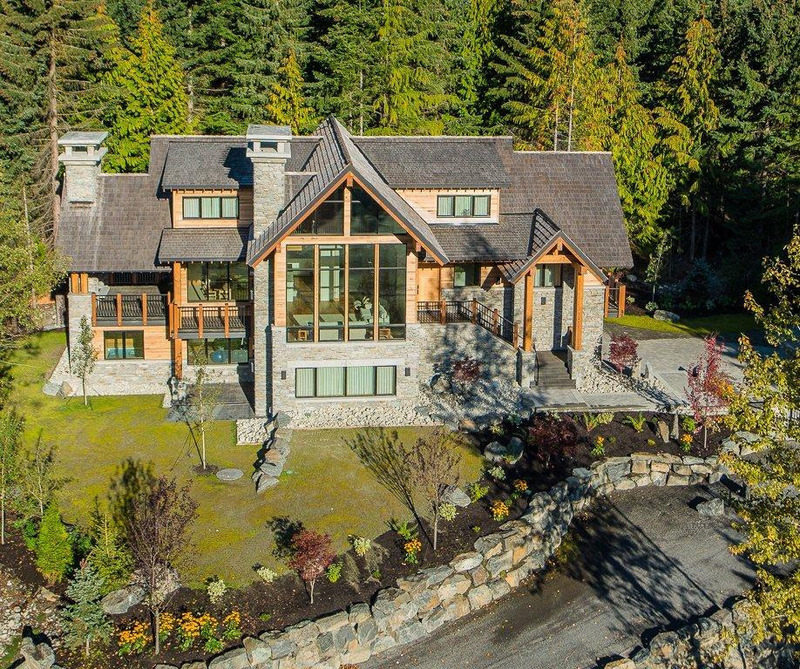 Located in the heart of snow country—Whistler, B.C.—we provide over two decades of construction management experience and residential home building knowledge. 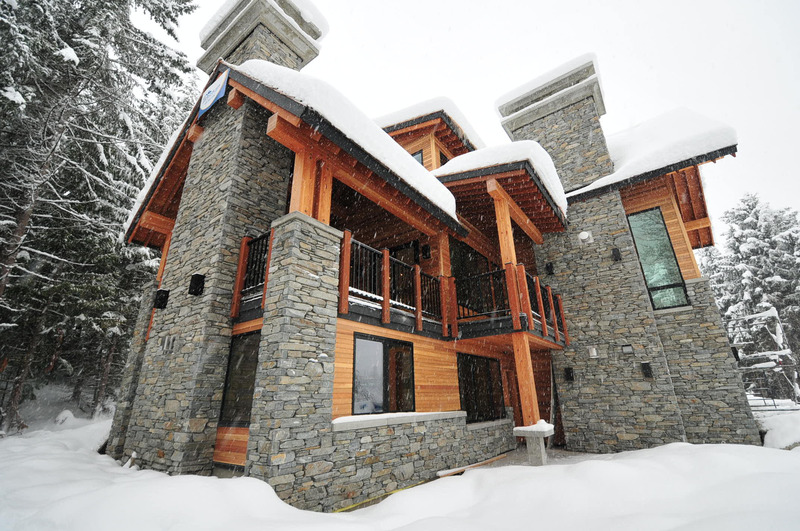 Blue Ice specializes in the custom construction and renovation of beautiful homes that function as well as they look. Our clients receive outstanding focussed attention by only selecting a few major projects a year. We provide innovative budgetary solutions in order to achieve premium quality while adhering to the schedule.